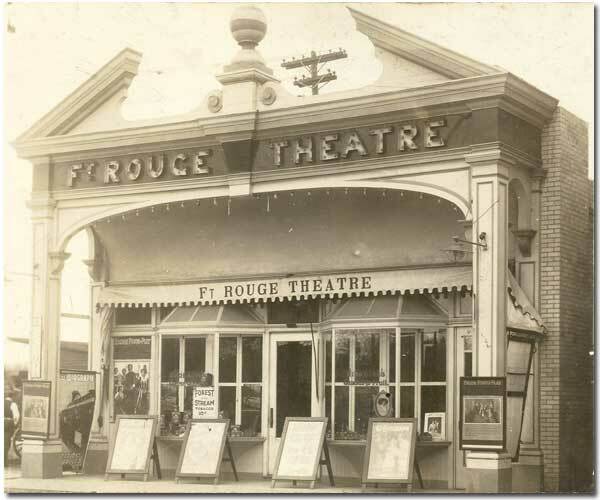 This early movie theatre was once located in what is now known as Winnipeg’s “Confusion Corner”. Erected in 1912, it was owned and operated by confectioner Jonas Jonasson, who lived next door. The theatre closed around 1924 and the building was used by the Salvation Army before being demolished. “Salvation Army notes”, Manitoba Free Press, 8 November 1924, page 31. Information for this page was collected by Rob McInnes and Russ Gourluck, and prepared by Gordon Goldsborough.